Some things aren’t fair: perfect bodies, perfect locations, perfect props, and perfect wedding days. If I didn’t like Christina and Jason so stinking much, I might mind that they had all of the above. These grins couldn’t be more real. 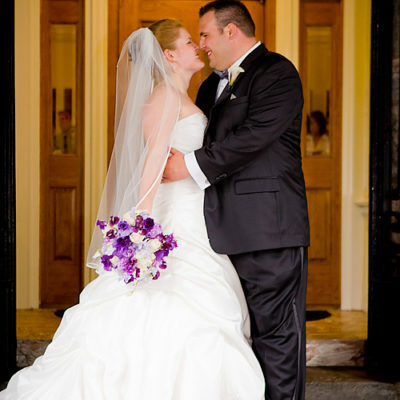 I was honored to photograph Emily and Chris’ wedding this past weekend at the Tarrytown House in New York. 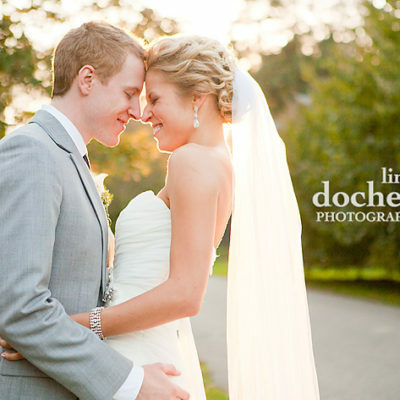 I can’t wait to show you more of their beautiful day! 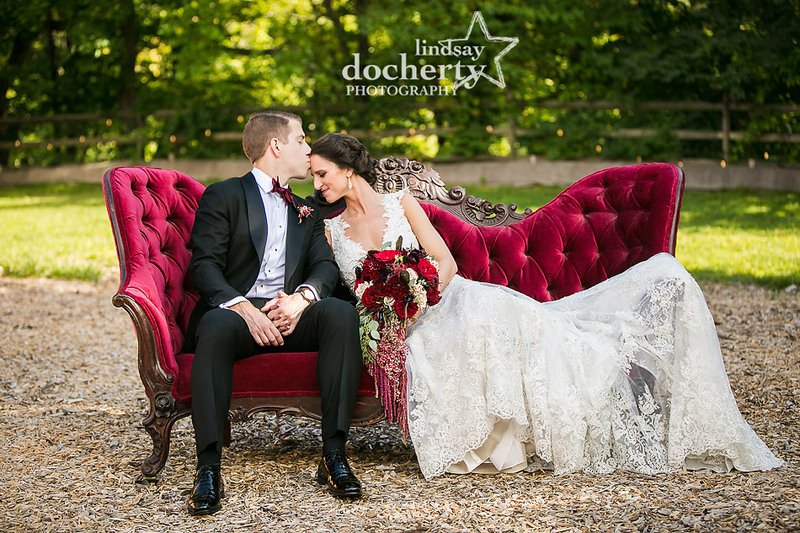 Lindsay and Jordan’s wedding at Tyler Arboretum in Media, PA rocked – despite some last minute hiccups, everything fell together and the day was glorious! Absolutely beautiful all around. 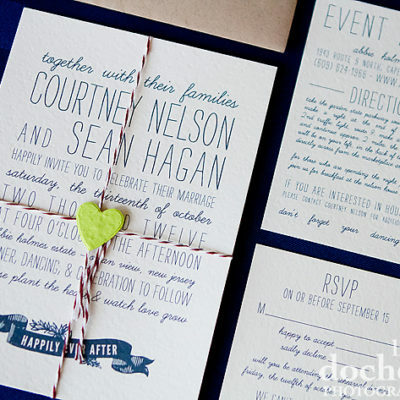 There are so many incredible moments from this day that you’re going to be floored. Stay tuned!